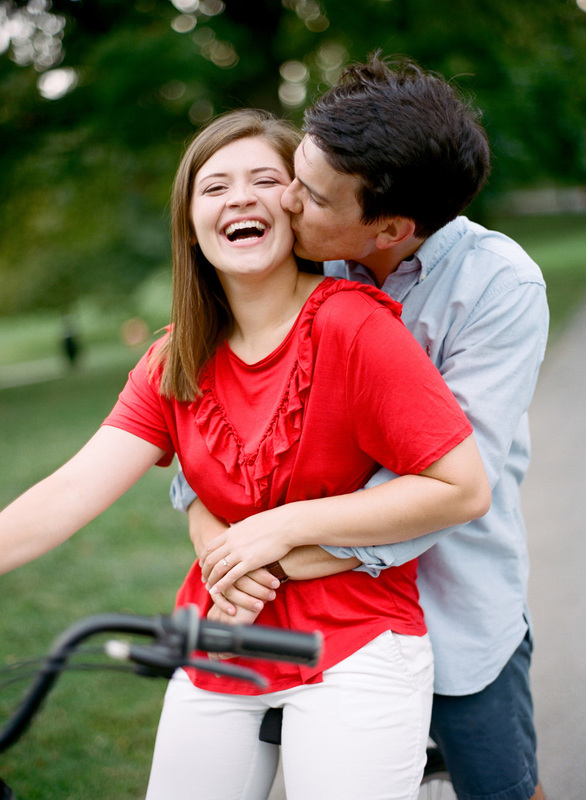 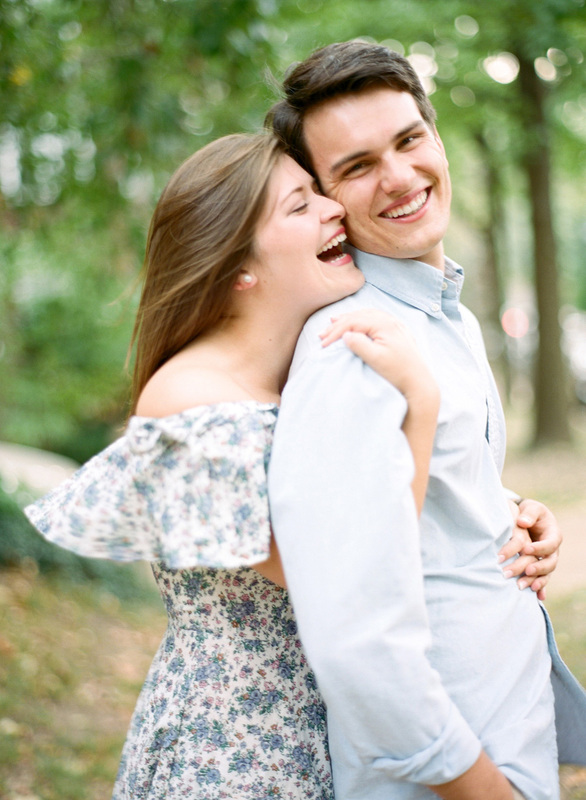 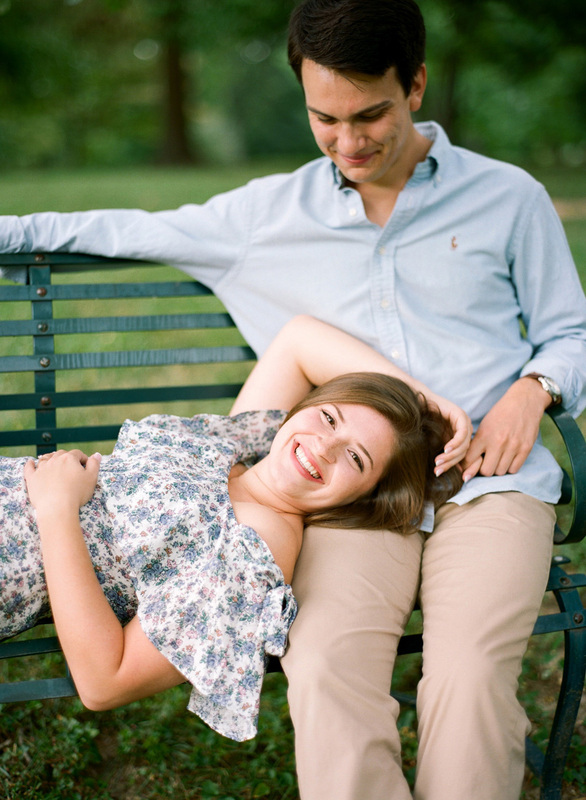 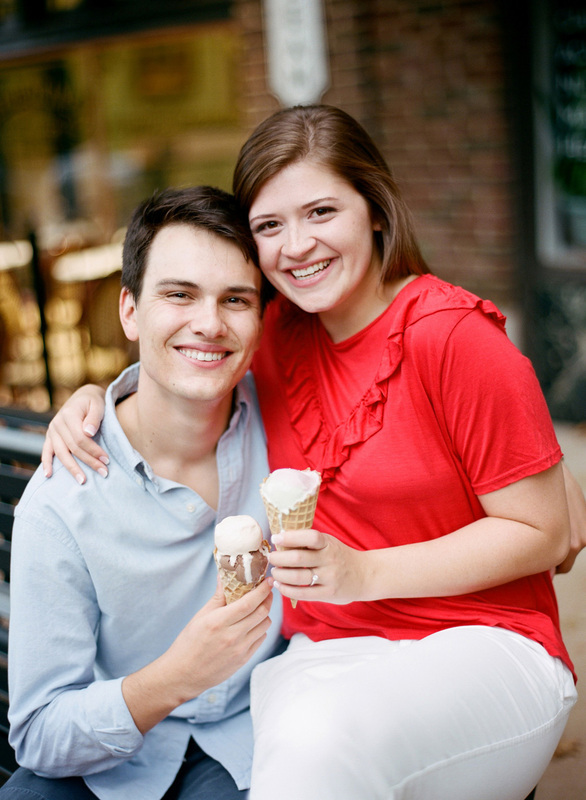 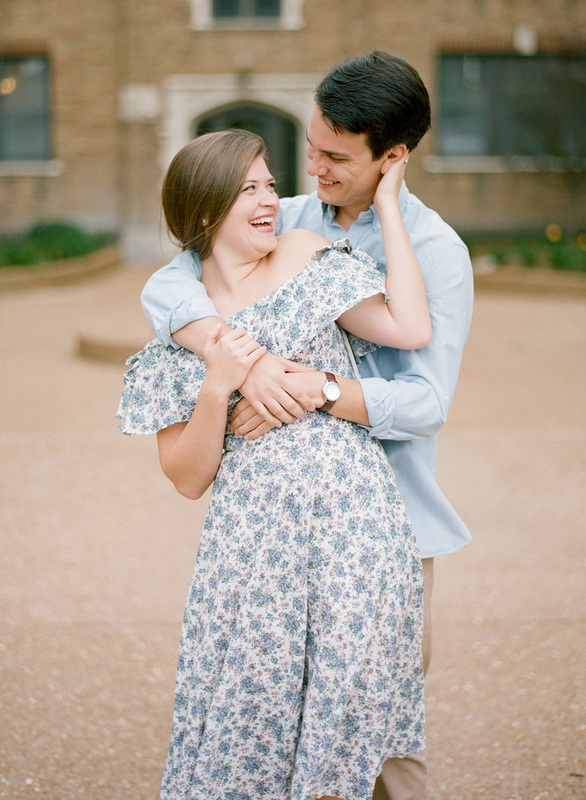 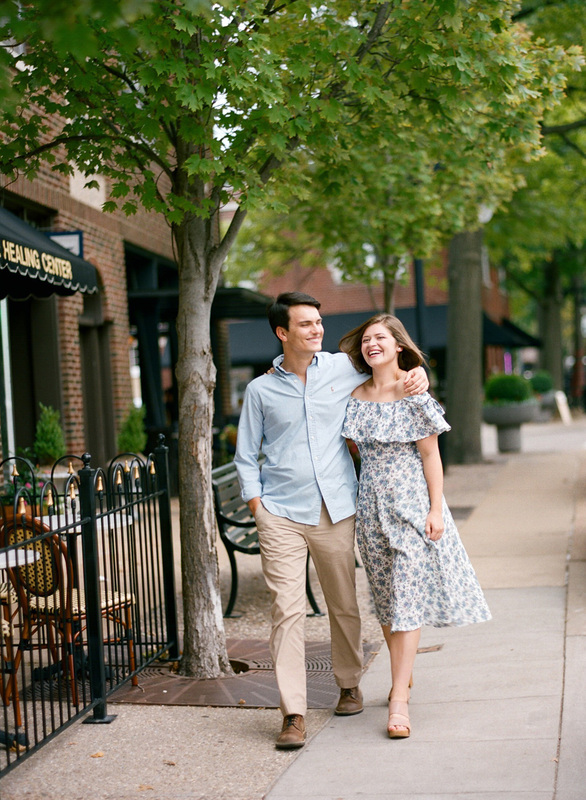 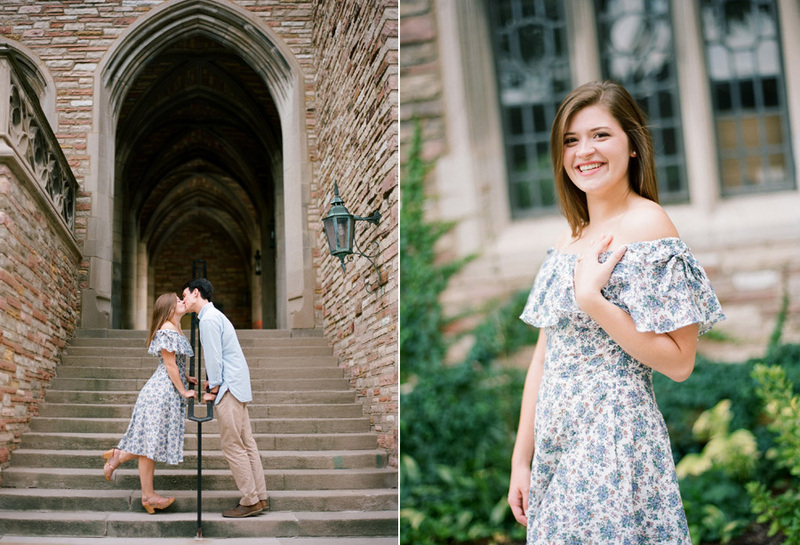 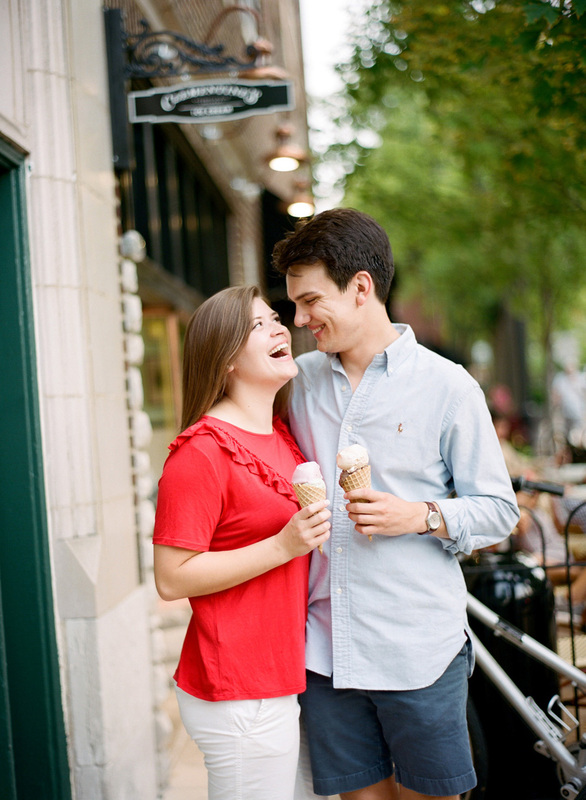 An engagement session is the perfect time to capture images in meaningly locations, and Emma and Matt did just that! 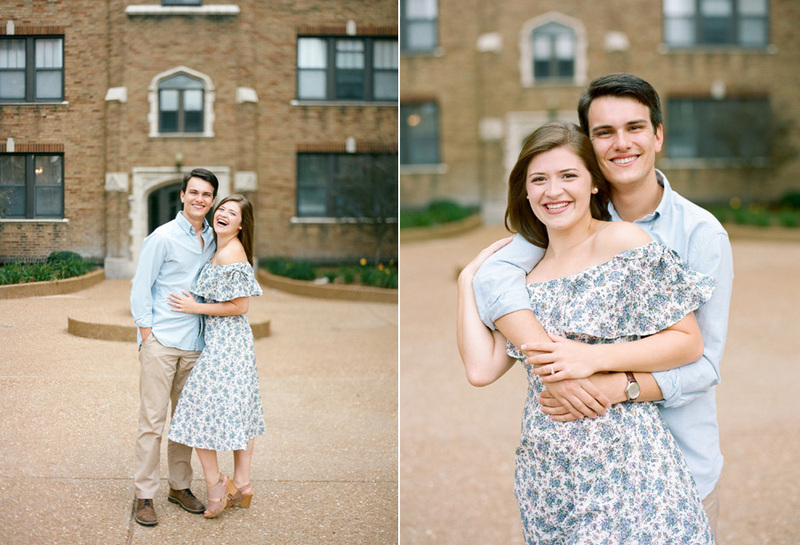 They started off the session outside their apartment building, with Emma wearing a dress she had purchased in Paris the week Matt proposed to her. 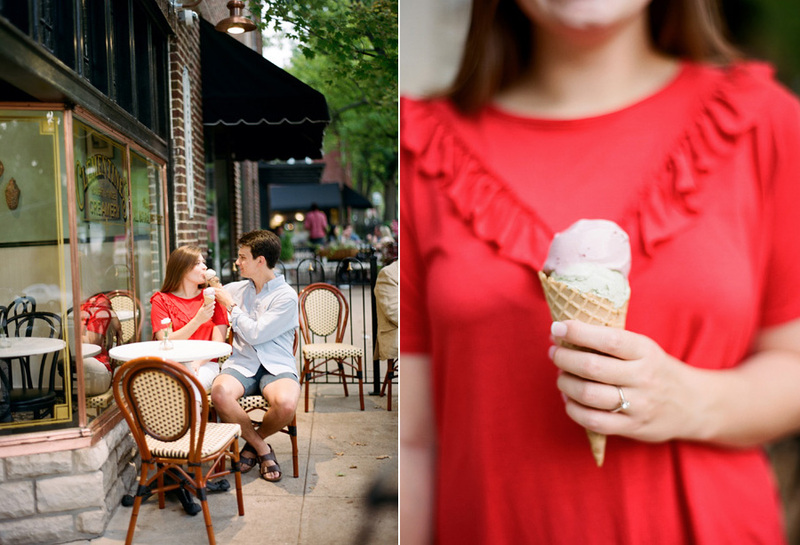 After walking through their gorgeous neighborhood, the pair hopped on their bikes, which is part of their weekly routine, and then grabbed ice cream at Clementine’s Creamery, which I happen to be just SLIGHTLY obsessed with. 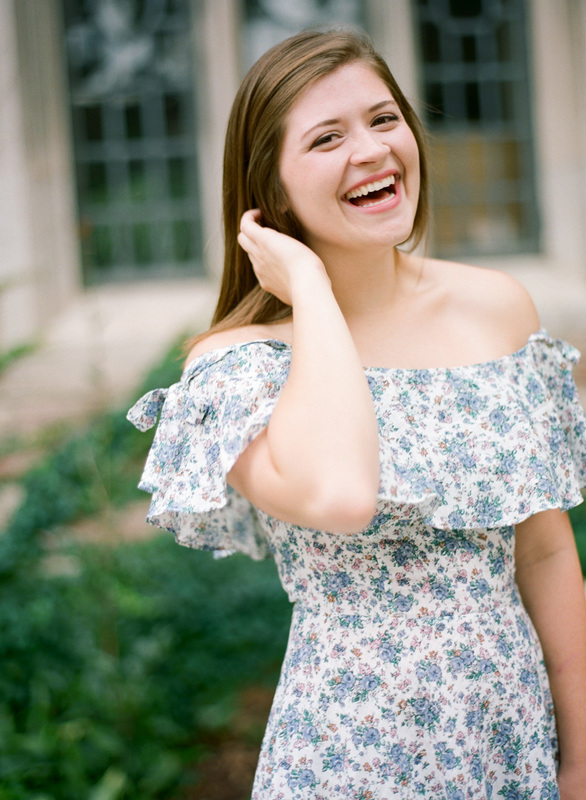 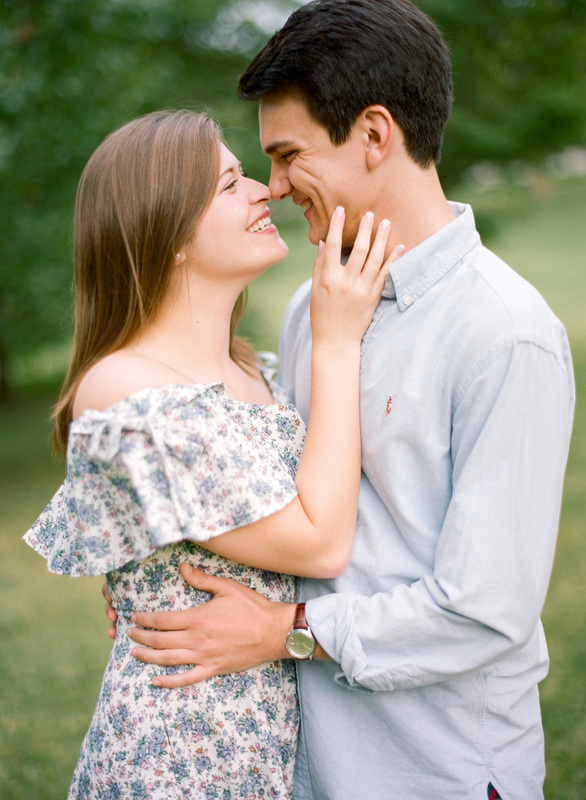 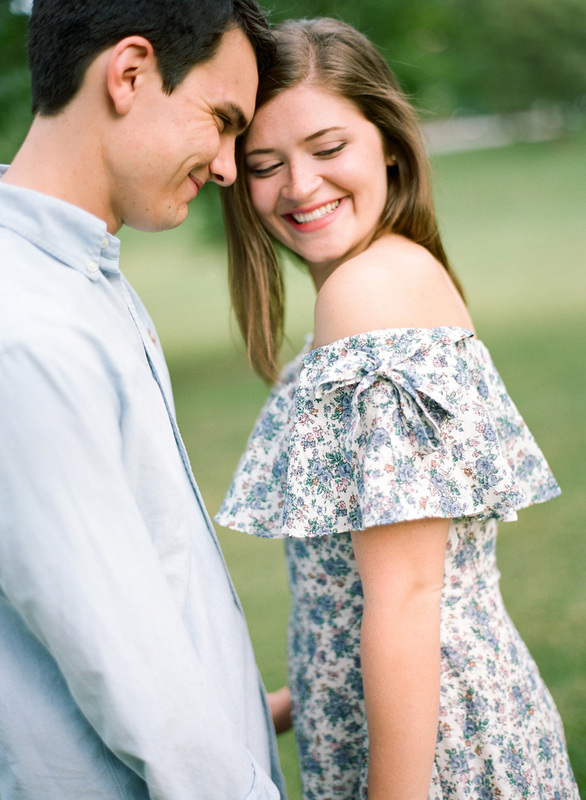 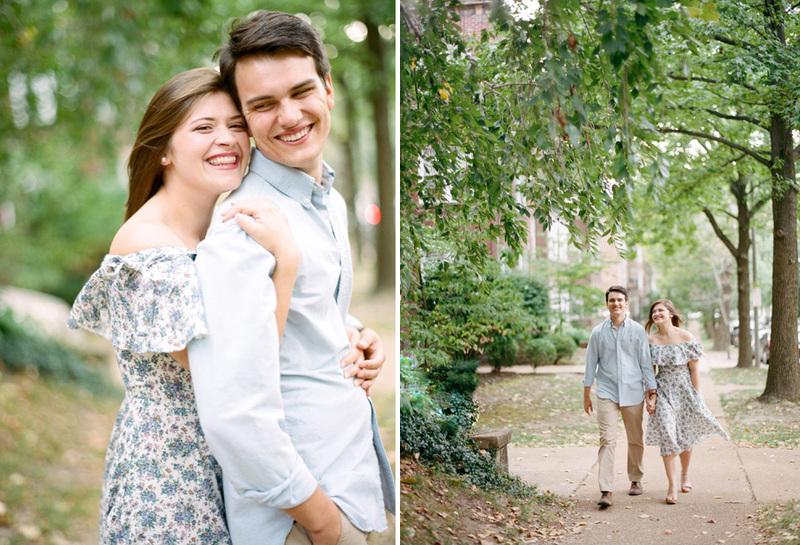 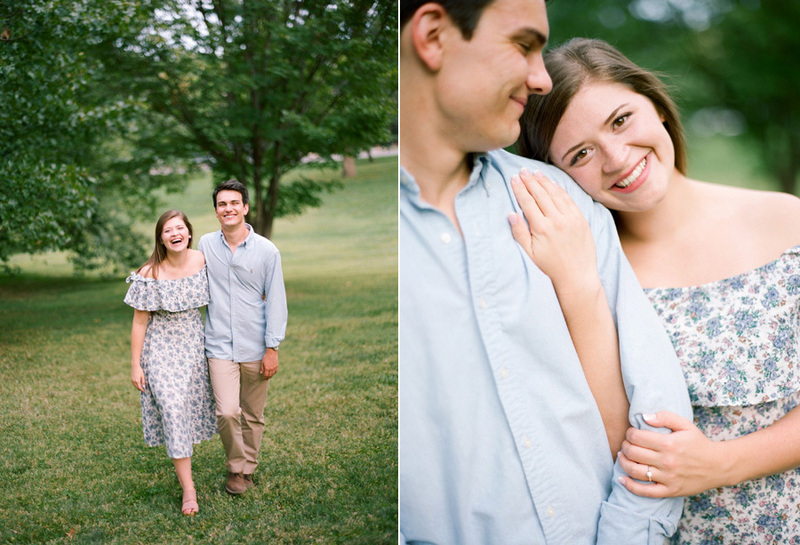 I”m so thrilled we were able to capture these precious memories on film, and even more thrilled that I have the opportunity to work with such lovely humans.